Flame your past in Bhogi and invite new Aspirations, Rapture, Comfort, and Affluence of health and wealth. 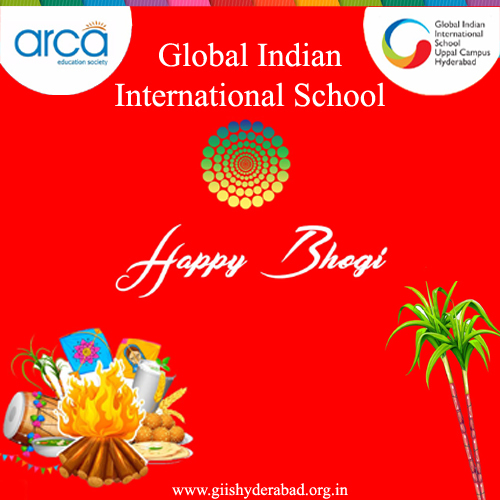 ARCA family wishes you all a very Happy Bhogi. 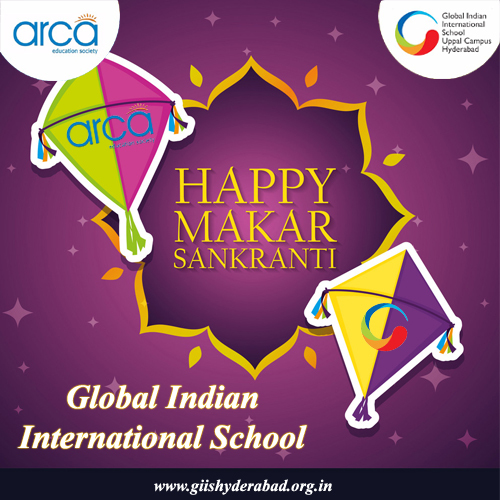 We GIISians wish you all a very “Happy Makar Sankranti“.